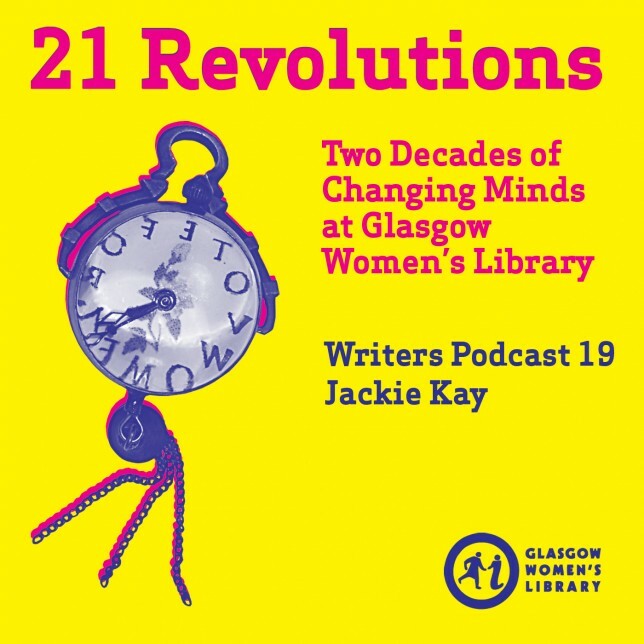 In the nineteenth of our Glasgow Women’s Library podcasts Jackie Kay reads her 21 Revolutions pieces, Undercoat, Model House and Ingrid McClements’ Papers, and talks about her inspiration behind the work. In the eighteenth of our Glasgow Women’s Library podcasts Heather Middleton talks about her inspiration behind her 21 Revolutions piece, Jigsaw of Doom. In the seventeenth of our Glasgow Women’s Library podcasts A L Kennedy reads her 21 Revolutions piece, Stitches and talks about her inspiration behind the work. In the sixteenth of our Glasgow Women’s Library podcasts Jen Hadfield reads her 21 Revolutions piece, Infestation – A Memoir of Pests and talks about her inspiration behind the work. In the fifteenth of our Glasgow Women’s Library podcasts Anne Donovan reads her 21 Revolutions piece, Lassie wi a Yella Coatie, and talks about her inspiration behind the work. In the fourteenth of our Glasgow Women’s Library podcasts Vicki Feaver reads her 21 Revolutions piece, Time-Piece, and talks about her inspiration behind the work. 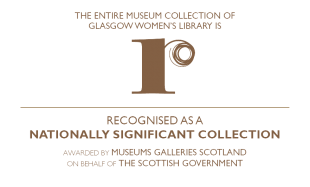 In the thirteenth of our Glasgow Women’s Library podcasts, and to mark our birthday on 21st September 2013 Denise Mina reads her 21 Revolutions piece, Ernest Hemingway’s Third Wife, and talks about her inspiration behind the work. In the twelfth of our new Glasgow Women’s Library podcasts, Zoe Strachan and Louise Welsh reads a join collaboration, Anyone Who Had A Heart and they talk about the inspiration behind the work. In the eleventh of our new Glasgow Women’s Library podcasts, Donna Moore reads her work, The Mouse’s Umbrella and talks about the inspiration behind the work. In the tenth of our new Glasgow Women’s Library podcasts, Karen Campbell reads her work, The Colour of Queens and talks about the inspiration behind the work.